GRID feature took much effort so far to make from scratch, SuperGRID will to deploy on your screen in a moment. You can easily attribute for input and display various property settings. Also sharply stronger type checking by writing your code, improve productivity and quality. SuperGRID cell characters in addition to displaying check boxes, drop-down buttons, drop-down list. You can save data check for coding, per-column string, numeric, and date settings are available, so you can dramatically improve development productivity. Data displayed in the grid is read from a file, you can output to a file. In the cell, the check box in addition to the letter, the drop-down button, a drop-down list can be displayed. Further, the character string in the column unit, numerical, because that can set the date, can be omitted coding for data checking, it is possible to dramatically improve the development productivity. Data to be displayed on the grid, read from a file, you can also output to a file. Button is displayed in the cell format You can choose a button form displayed by a cell from next. Input form of the cell You can choose data form to input into a cell from next. Drop-down calculator In the case of numerical value input setting, a cell can use a drop-down calculator. The user can perform a simple calculation using an electronic calculator function during input and can in this way hand a result to a cell. The drop-down calendar If the cell is a date input setting, you can enter using the drop-down calendar. Specifies the width of the drop-down list Specifies the width of the drop-down list The width of the drop-down list will be automatically adjusted to the maximum length of the field (string), but it can also be free to change the width of the list. 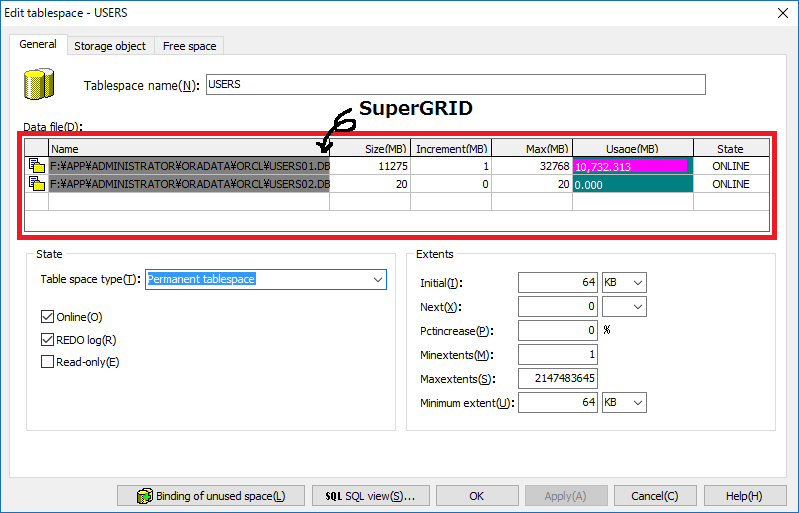 Extension of the movement keys SuperGRID can move the cell by [Enter] (Return key) other than [Tab] (TAB key).